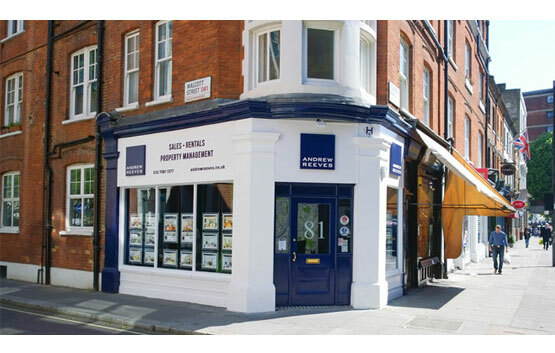 As Westminster estate agents, we are the go-to local estate agent for property in Westminster. 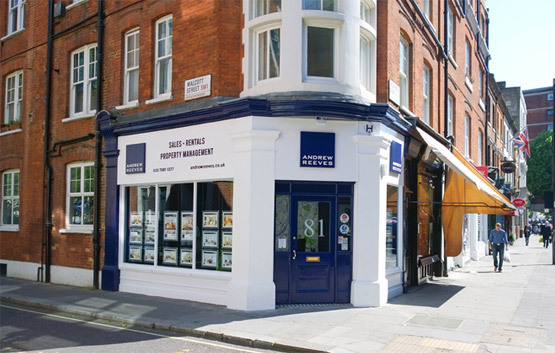 Our agents specialise in all aspects of residential sales and lettings in Westminster , SW1, and are perfectly placed to meet and manage your individual property requirements. 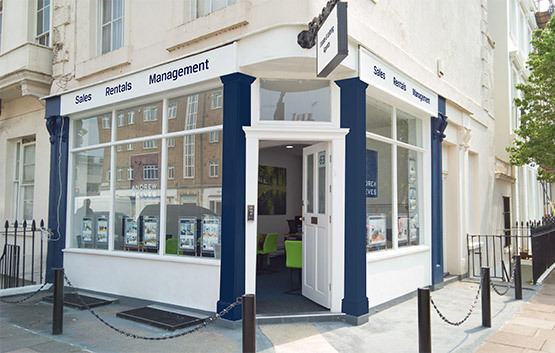 With an established presence in the Westminster area, we can assist whether you’re selling, letting, buying, renting, looking for property management or are simply in need of market advice. Westminster boasts some of the capital’s most globally recognisable landmarks. The Palace of Westminster, Big Ben, Whitehall, Westminster Abbey and the London Eye are all located within its boundaries. The heartland of British politics, this thriving part of London sits within the City of Westminster, one of the principal and largest inner London boroughs. The wealth of residential property on offer ranges from some of the finest examples of Georgian and Queen Anne townhouses to high specification new-build apartments. As a residential estate agent with offices in Westminster and Pimlico, we provide a complete service, from letting and managing investment properties to finding you a new place to call home. From our Westminster office, we deal with all aspects of residential property. Whether you have a property for sale, are looking to buy, or would like to let out or rent a property, we have the local knowledge, experience and professionalism you are looking for. We also manage a wide selection of property throughout Central London for long-standing clients, and act for new clients who want to invest in rental apartments.